Boston Beer has to watch its bottom line, maybe more than most craft brewers, but these daily facts and figures may not show the true value that exists when valuing the company going forward. Boston Beer, obviously, is the biggest, baddest craft brewer under the Brewers Association’s definition. It is to craft brewing what the curiously tall, mustachioed “fifth grader” is to your kid’s Little League team. Sam Adams is the only beer that, unto itself, nibbles at the overall beer market share numbers. And so on. 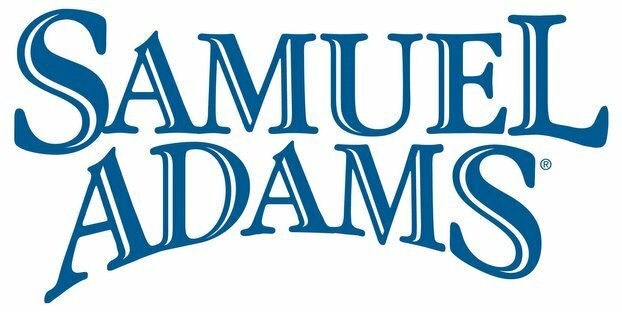 Despite this hugeness though, the smaller craft brewers can still learn a lot from Boston Beer, and it was encouraging to read that, even in this publically traded world of shareholders and bottom lines, that Sam Adams is still being valued for its focus on innovation. Boston Beer’s success is based on a unique product. Its beers are different from the run-of-the-mill beers due to their aroma, texture and taste. To succeed, the company must continue to follow this established path of product differentiation. The biggest risk faced by Boston Beer is an internal one. It is that the company would stop innovating and rest on its laurels. The company maintains this edge through intense innovation and newer lines of beers. As long as the company can maintain that effort, it would remain a good investment for the long term. According to Citi, a combination of an increase in promotional spending and a decrease in pricing helped sales grow in dollar terms by 18 percent. While the beer sales — pushed along by some successful seasonal specials — were up, the whole company did even better; including cider and malt beverages, sales were up 43 percent. Boston Beer revenues up, Jim Koch hints at future sale?